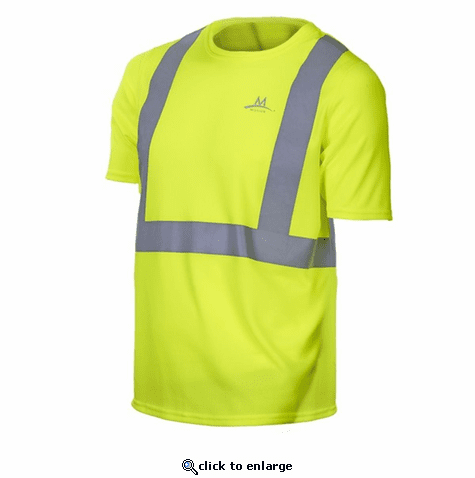 This Enduracool shirt is great for staying cool and safe while working outdoors. Perfect for the job site, or anywhere you are working in the heat and need to stay cool and comfortable. My husband enjoys it on his long hikes through the mountains. Keeps him cool and comfortable.